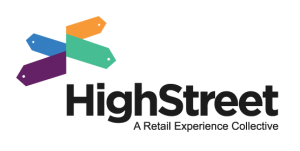 Laura Davis-Taylor, Co-founder and Principal Consultant of The HighStreet Collective, discusses how digital strategy, emotional currency and internal alignment will light your path to optimized CX. Laura references real examples from her 20 years of designing and consulting on retail experiences for some of the world’s most cutting-edge and successful retailers and brands. Ed King and Laura Davis-Taylor of HighStreet Collective and Joe’ Lloyd of Nanolumens dive into six new expectations shoppers bring with them to the store; why resolving friction isn’t enough to keep customers coming back; and how in-store technologies can help bridge the gap to satisfying and delighting online-addicted shoppers.